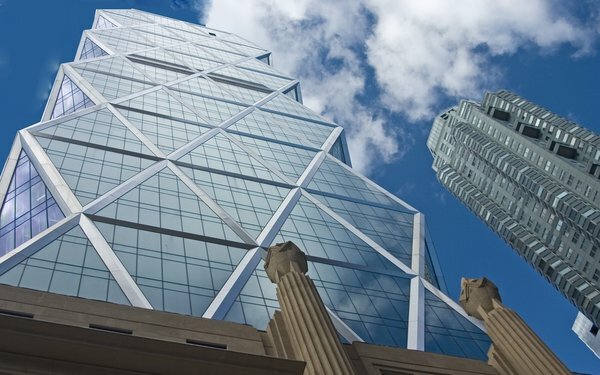 Hearst Newspapers has hired Cox Media Group’s Mark Medici as its executive vice president-Chief Marketing Officer. Medici, who will be based in Houston, is the first to hold this newly created position. He will oversee consumer-marketing strategy across all platforms for Hearst’s 24 dailies and 64 weeklies. He will also work closely with the publishers of the Houston Chronicle and San Antonio Express-News, where he will oversee consumer revenue and marketing. Hearst Newspapers also holds the LocalEdge brand, which operates digital marketing and directories businesses. Medici will report directly to Johnson. Before joining Cox Media Group, where he held the position of vice president of Audience and Newspaper Operations, Medici was vice president of audience for The Dallas Morning News and director of audience for The Oregonian.